What do you do when you're three seasons deep and out of ideas? This week, we discuss VOY 3x24, "Worst Case Scenario." 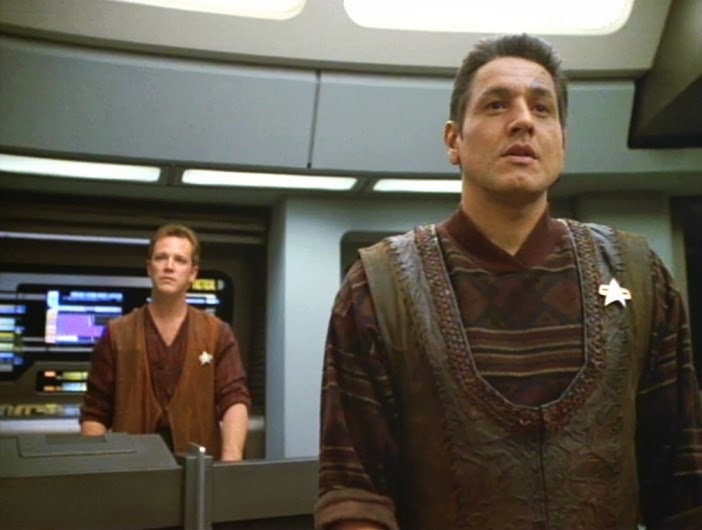 It gives us a tantalizing look into what might happen if Chakotay ever did anything interesting, through a holodeck Maquis mutiny gone wrong. It also gives a peek behind the curtain of the Voyager writing staff, where annoying actors and their nuisance notes can be deactivated like an EMH without his 26th century portable holo-emitter. 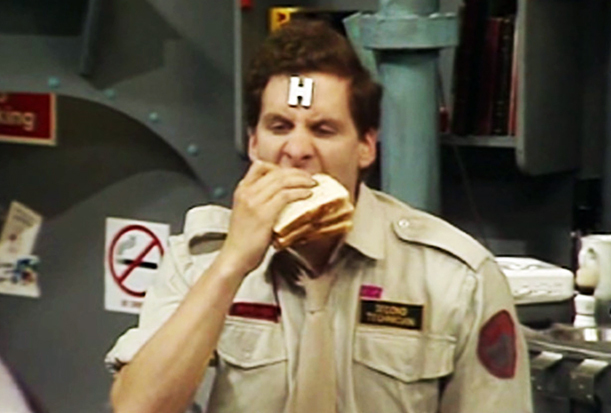 Anyway, please for the love of god someone suggest a good episode of Voyager before I throw myself into a malfunctioning plasma conduit.